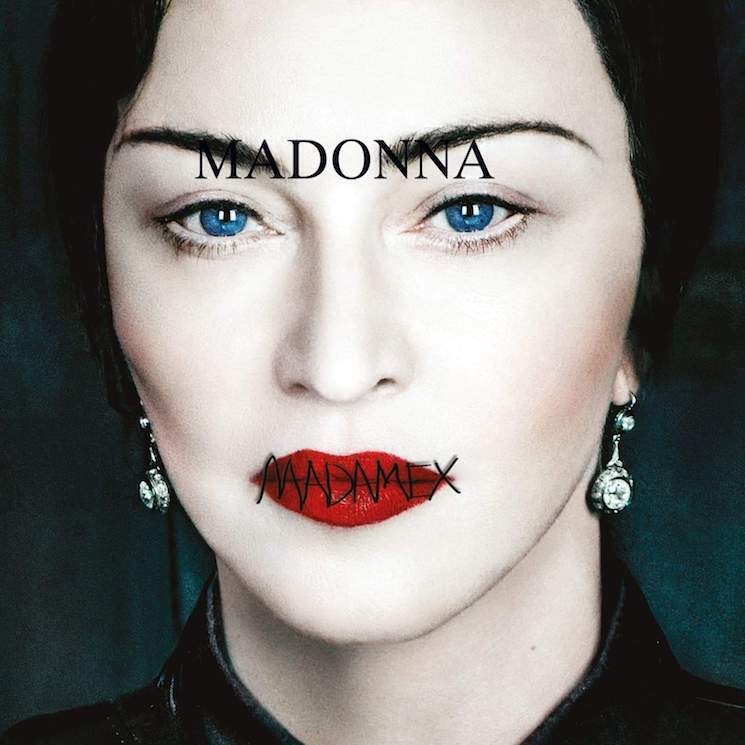 Madonna recently hinted that she was following 2015's Rebel Heart with a new album called Madame X. Today, she's detailed the release and shared its first single. The album features 13 new tracks, two of which are collaborations with the Latin superstar Maluma. One of those songs, "Medellín," is also the album's first single and can be streamed below. The album also features appearances from Migos member Quavo, Rae Sremmurd rapper Swae Lee and Anitta. Madame X is out June 14 via Live Nation/Interscope/Maverick.